Topgolf is a heavily debated project and some neighbors have filed a lawsuit to stop it. LOUISVILLE, KY (WAVE) - Residents in the Hurstbourne neighborhood have filed a lawsuit claiming Louisville’s Metro Council violated codes by approving the re-zoning and the conditional use permit for Topgolf. The lawsuit says the development is not compatible with what already exists nearby. When does Topgolf opposition become too much? 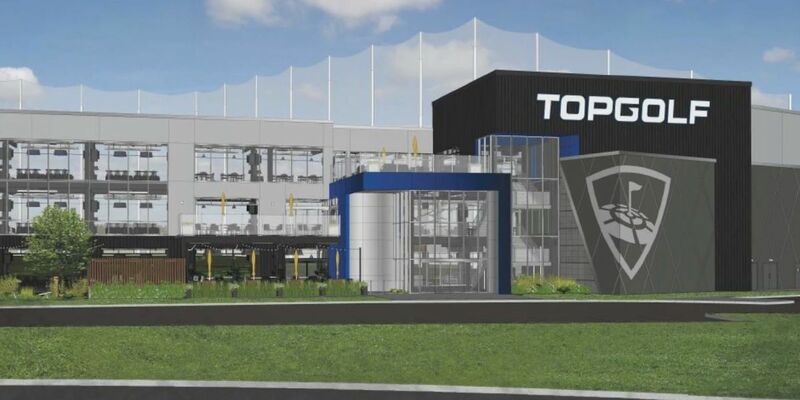 In Louisville, Topgolf looked at a variety of sites, but Oxmoor Center is the only location the company says will work.